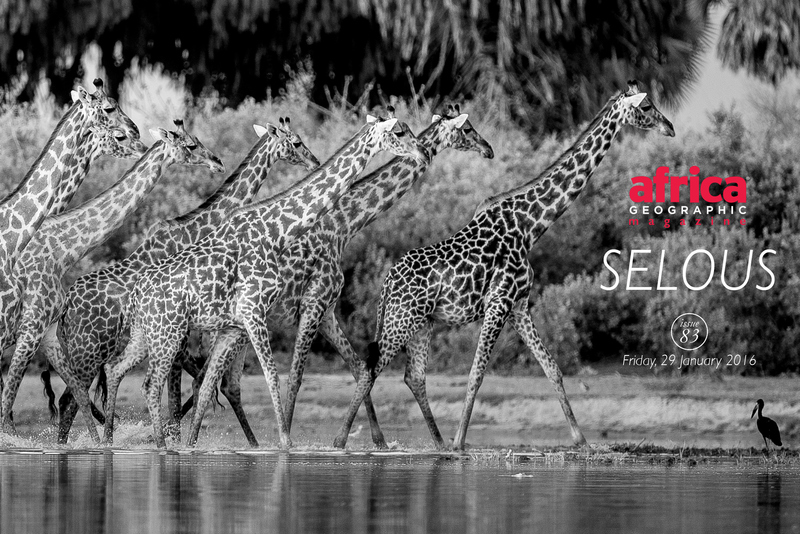 Interesting angles and refreshing perspectives abound in this week's gallery of entries to the Africa Geographic Photographer of the Year 2016 competition, brought to you by Canon and Cape Union Mart. 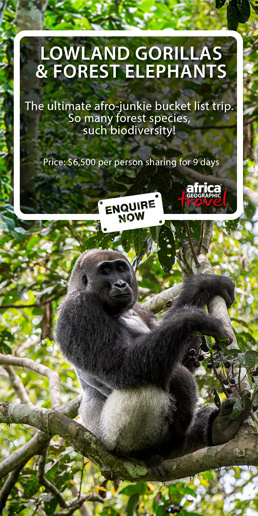 Just click on the 'Next' button above each image to enjoy lunch on the Chobe River and to get a sneak glimpse into the hidden depths of Bwindi Impenetrable Forest. 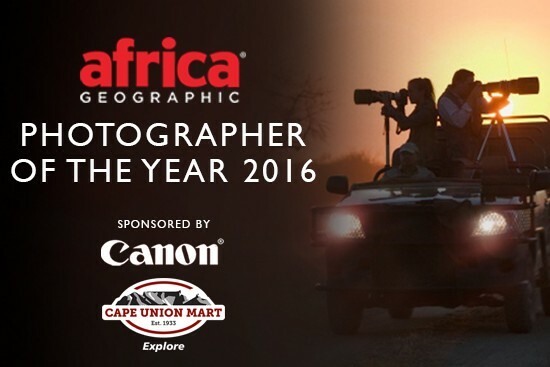 And if you think you have that winning photo in your archives, click here to stand a chance to become the Africa Geographic Photographer of the Year in 2016. Congrats & well done Michael on the inclusion in this weeks selection, stunning image!